The Turkish American Community was present in large numbers to celebrate the 86th anniversary of the establishment of the Turkish Republic. The ball room was well decorated with red and white carnations and Turkish and American Flags befitting the theme of the Ball. ATASC volunteers, including students from UCLA , worked all day to prepare the room and the foyer and were still putting the last touches when the guests started arriving. Rochbacher followed with a speech in which he reminded all attendees about Turkey’s critical role in this complex region and the strong supportive role it has played for theUS the last 60 years. 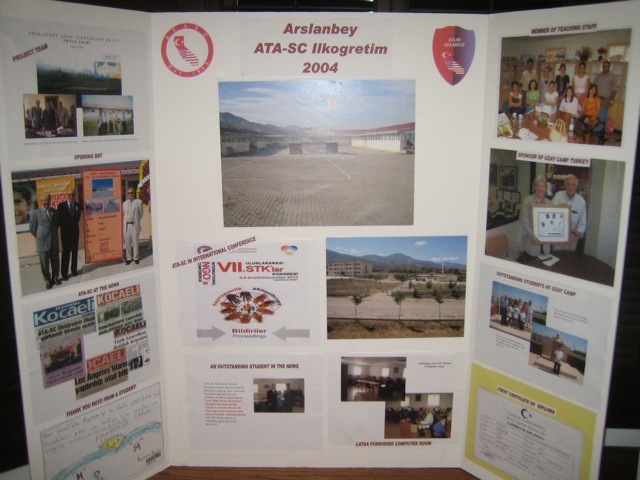 He commended the Turkish American community for finally finding their voices and becoming more active in advocacy. ATAA President Elect Mr. Ergun Kirlikovali also addressed the attendees about the recent positive news in the legal and advocacy areas by ATAA operating out of Washington DC. The entertainment started with the Yore Dance Group performing 3 different dances interspersed with music arranged by our skillful DJ Devran Mustafaoglu. The crowd really appreciated the Zeybek and the Black Sea dances. 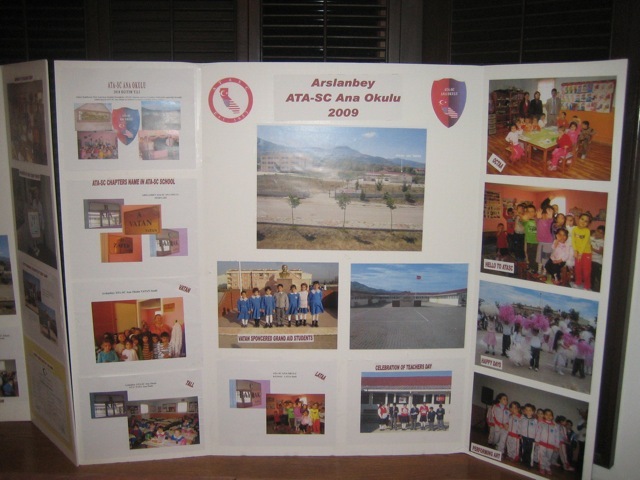 Ms. Demetra George Mustafaoglu conducted the live auction of the two THY (Turk Hava Yollari – Turkish Airlines) tickets and the National Soccer Team (Milli Takim) uniform raising funds for ATASC. Following the auction, Ferhat Atli and his music brought all to the dance floor to dance to beautiful music. 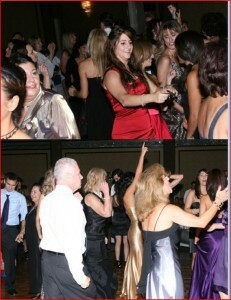 The music, dancing and the socializing went on until 1:00 am where the event had to come to an end although some of the guests were still immensely enjoying themselves. The Dancing continued until early morning. ATASC would like to recognize all the volunteers who made this ball the elegant and fun event that it was. Asuman Yilmaz, Burcu Tansu, Hafize Turgut, Didem Yilmaz, Yasemin Doker, Maria Cakiroglu, Zinnur Guvenc, Arzu Kocyigit, Aydan Atrek, Gizem, Meltem, Seda and Ilker. You all worked very hard. You have our heartfelt thanks. CUMHURIYETIMIZE LAYIK BIR BALO OLDU. HEP BERABER BU MUTLU GUNU KUTLADIK. ULU ONDERIMIZ ATATURK U ANDIK.